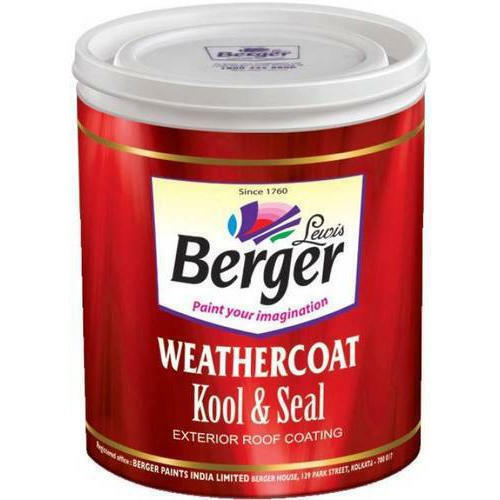 We have gained a remarkable position in the market that is involved in offering Weather Coat Seal Exterior Paint. Established in the year 2016 at Nagpur, Maharashtra, we “Construsol Resources Pvt. Ltd.” are a Private Limited Company based firm, engaged as the foremost Wholesale Trader and Distributor of Industrial Paint, Exterior Paint, Interior Paint, Paint Primer, Wall Putty and many more. Our products are high in demand due to their premium quality, different patterns and affordable prices. Furthermore, we ensure to timely deliver these products to our clients, through this we have gained a huge clients base in the market.We also provide Epoxy Floor Coating Services.